At Italians Special Occasions DMC we invest time to go and discover places, to study logistics, and to put venues and activities to the test. Our site inspections allow us to offer our Clients quality event venues and experiences that are off the beaten path. 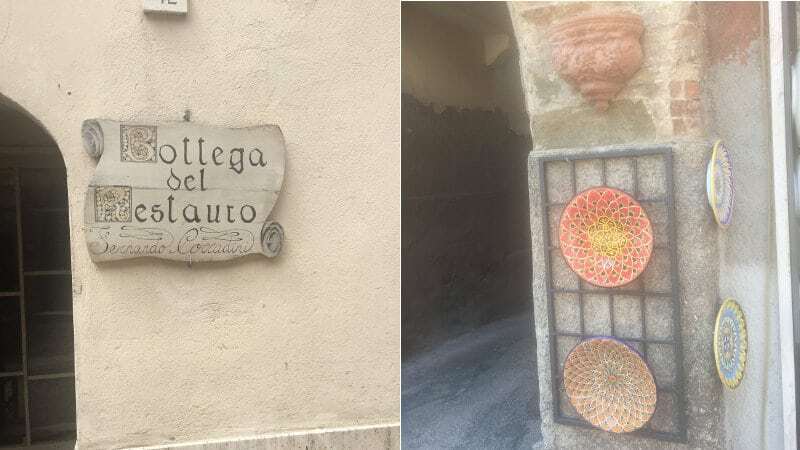 Some days ago, our founder Laura explored and experienced the territories of Tuscia and Umbria: in this article she shares her impressions and explains why you should consider this area for your next corporate event in Italy, particularly for incentives and team building. First things first: where is Tuscia? Tuscia, also referred to as Etruria, is a historical region in central Italy. It comprised parts of Tuscany, Umbria and Lazio under the Etruscans, the ancient civilization that lived in this territory from about 900 B.C. until their decline and Roman conquest in around 100 B.C. Nowadays, Tuscia coincides mainly with the province of Viterbo, although the historic area was much larger. How many of you have heard of Tuscia? 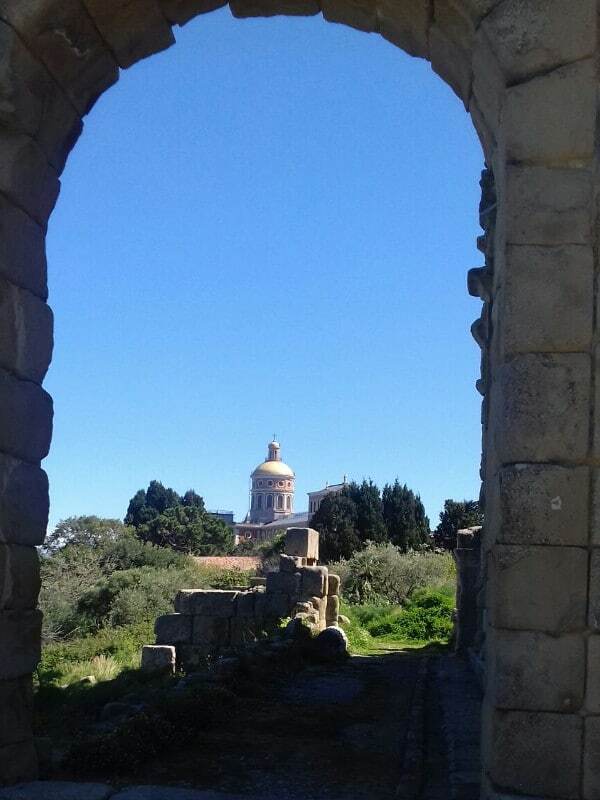 How many of you have been here, or have thought about visiting as an off-the-beaten-path destination near Rome? I bet that very few event planners have ever heard of or taken into consideration this area, and it is a real injustice to such a beautiful and rich territory. I departed from Maremma and stopped in Tuscia on the way to my main destination in Umbria. In the past, we already spoke about the little-known MICE heaven in southern Tuscany (see Incentives and team building in Maremma, Tuscany). For this reason, in today’s article I will only focus on the latter two destinations, but do keep in mind that you can easily work out a nice itinerary along the three areas of Maremma, Tuscia and Umbria for your corporate experience or tailor-made holiday in central Italy. A sample itinerary could include 2 nights in Tuscia Viterbese and 2 nights in Umbria. More specifically, your group could enjoy 3 days exploring the territory in the province of Viterbo (Lazio Region), including the village of Civita di Bagnoregio, the grounds of Palazzo Farnese di Caprarola, the nature around Lake Bolsena, and the “monster” park of Bomarzo. 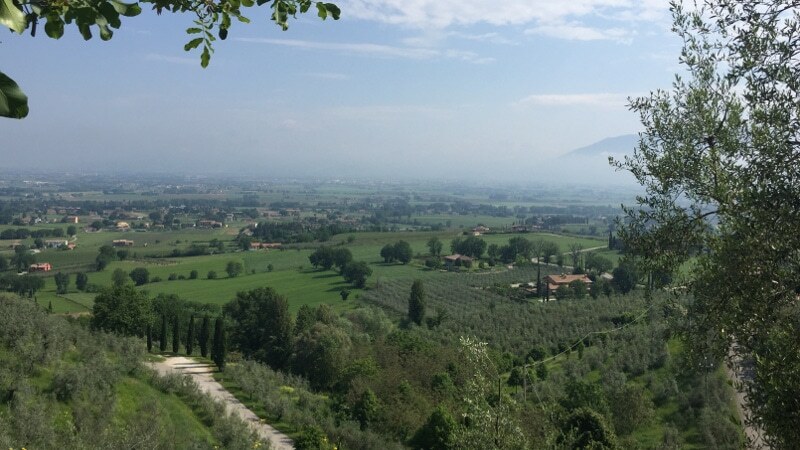 The following 3 days could be in neighboring Umbria, a region that lives unjustly under the shadow of Tuscany. 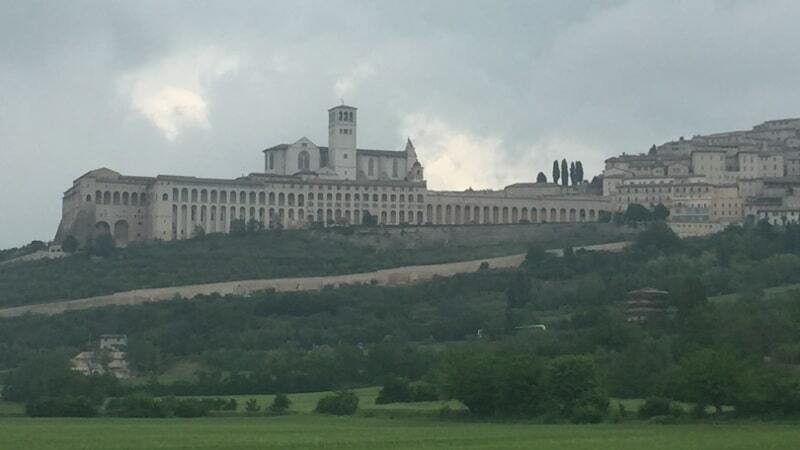 Examples of cities that are never considered for events are Assisi, Perugia and Bevagna. Surprisingly, these are popular choices for movie sets. Bevagna, for instance, is the set for Disney’s series “Sara & Marti” and Italian TV adaptation of Umberto Eco’s novel “The Name of the Rose” starring Rupert Everett. Though I visited many towns, including Viterbo and Tuscania, I would like to share only some highlights. 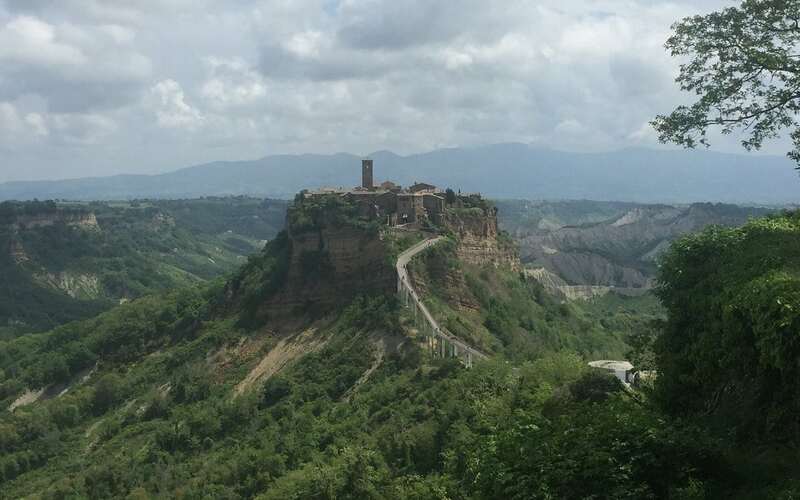 One of the most surprising hidden gems is Civita di Bagnoregio and the breathtaking view of the Calanchi Valley. Parking just outside town was easy, but be aware that the walk to reach Civita di Bagnoregio can be a challenge for people with mobility problems. So, in case of a visit during a corporate event or vacation, logistics and transport must be well organized beforehand. Civita di Bagnoregio is one of the most beautiful old towns in Italy, but it risks disappearing. 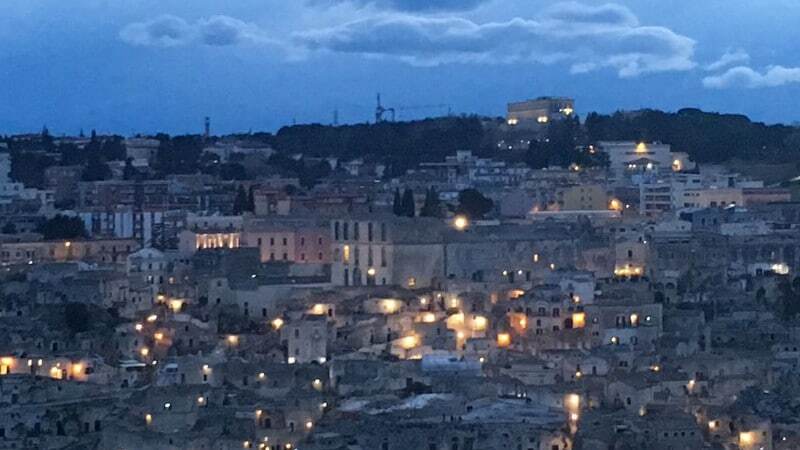 It is also known as the “dying city” because the tufa hill where it is located is being eroded at the base by the continuous action of two streams, as well as by the effect of rain and wind. The destiny of the village, the cluster of medieval houses and the surreal landscape of the canyons make Bagnoregio a unique and must-visit place. 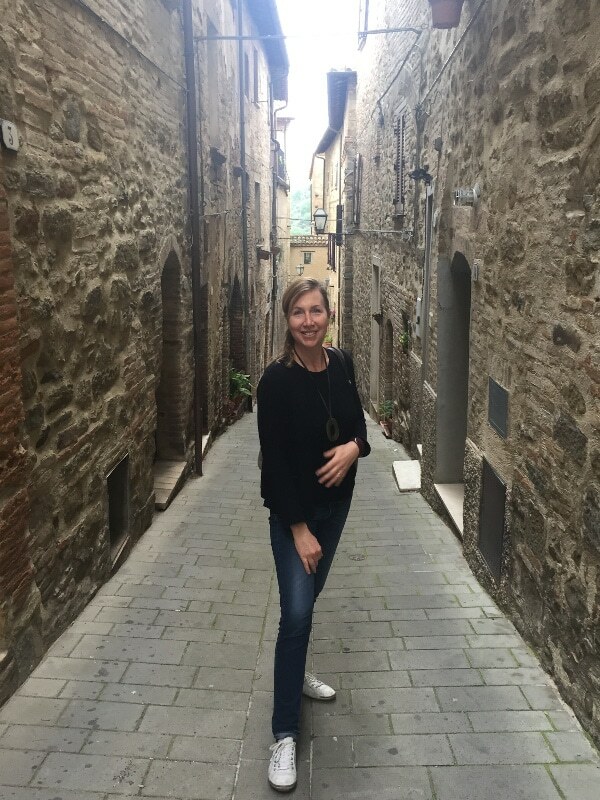 In Umbria I stopped in beautiful historic towns like Assisi, Spello and Bevagna. My highlight goes to an amazing venue for events and holidays – Poggio degli Ulivi – an organic farm with rooms, apartments and 2 restaurants. 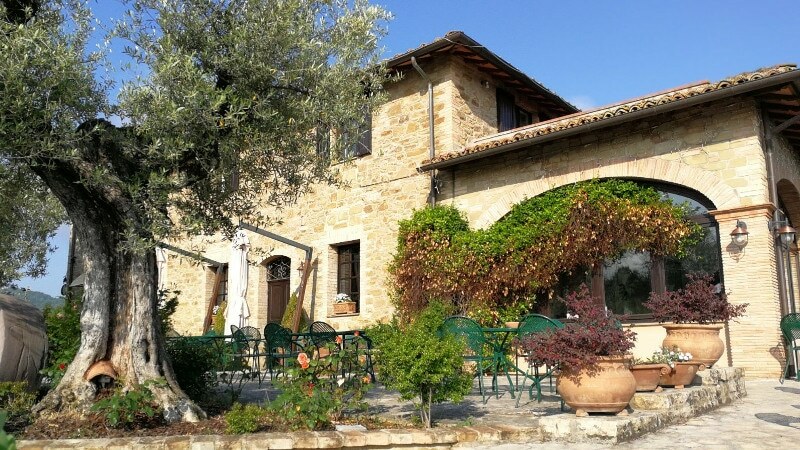 With such facilities and the beautiful hilltop view of Assisi, this venue is great for a variety of special occasions: corporate dinners, family reunions or destination weddings. I did not mention that I was part of a DMC on an inspection visit until the very end, so throughout the stay I had a genuine experience of how guests are welcomed and treated naturally by the owners. Passionate about the territory and about his family’s farming traditions, Giulio shared the history of the local olive oil while I was eating in one of the restaurants. It was fascinating! But I cannot share this secret and spoil a beautiful surprise for you… you must experience it in first person! What I can anticipate is that, should you visit this area in autumn, you can help in the olive harvest, which is one of our activities for team building and tailor-made holiday programs. My last tip is to stop in Deruta, which I had the opportunity to visit thanks to our “Creative Italy” project. 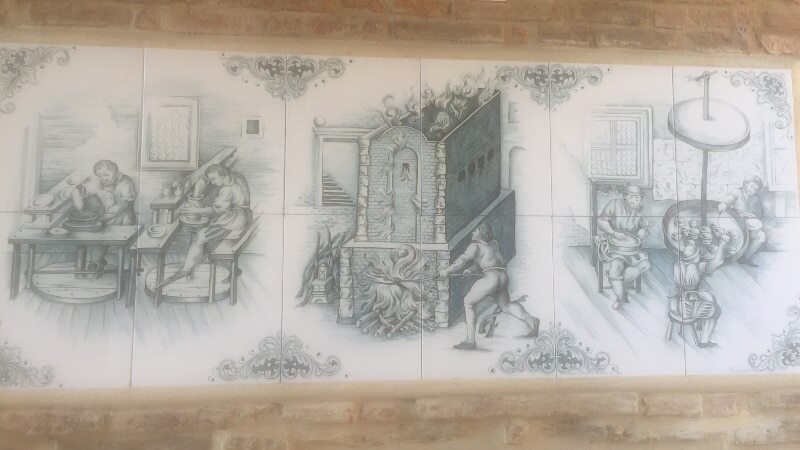 In fact, this town is known for its ceramics whose production began in the Early Middle Ages, found its artistic peak in the 15th and 16th century, and that are still today exported worldwide. We want to help preserve the ancient techniques and the use of old furnaces by organizing pottery workshops here. 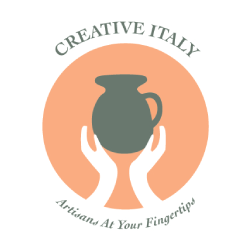 We will share more on Creative Italy soon. The ideal seasons for planning your corporate event in Tuscia and Umbria are spring and autumn. I suggest avoiding the high season in summer, not only for the higher prices, but especially for avoiding over-tourism and straining the local environment and community. I am really happy with the outcome of my site inspection, and I wanted to share it with you because it is an example of how we operate at Italian Special Occasions DMC, according to our philosophy: promoting the concepts of ‘off the beaten path’ and ‘off season’; discovering venues and building genuine relationships with local suppliers; understanding the logistics and the challenges of organizing an event in little-known areas.